Caribbean Culinary Tours and Vacations offers vacations for those who love the Caribbean culture and cuisine. 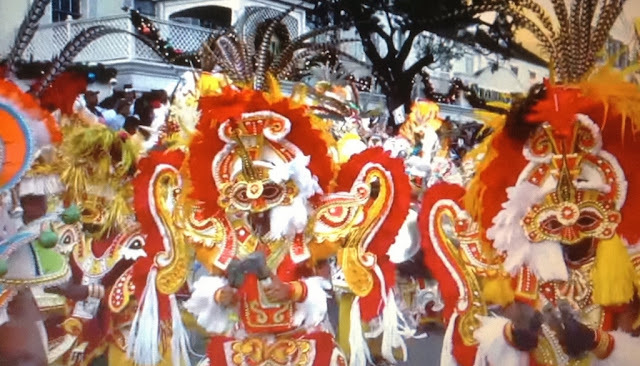 One of the tours featured for 2013 is an enjoyable 4 day week-end getaway in the old city of San Juan Puerto Rico - April 26th – 29th 2013. 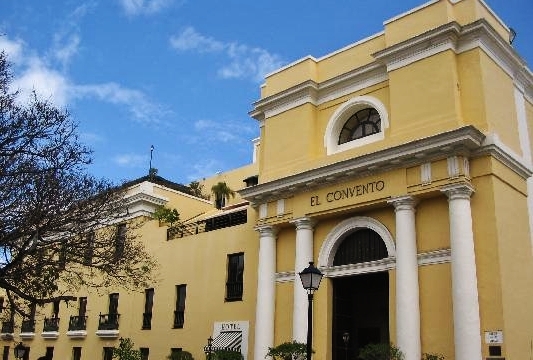 Stay at Hotel El Convento - a former convent dating back to 1648 - and one of San Juan's best boutique hotel's. The hotel is located right in the heart of Old San Juan, and within walking distance to historic sites, museums, nightlife and a few minutes from the cruise ship pier. Culinary Tours are also offered for the islands of Dominica, Jamaica, Antigua, Barbados, St Lucia, and St Kitts.